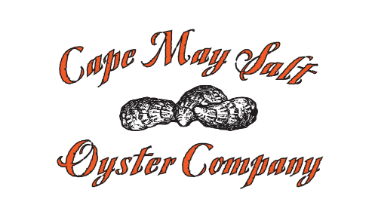 Don't let that drink go warm when you can have a Shuck It! 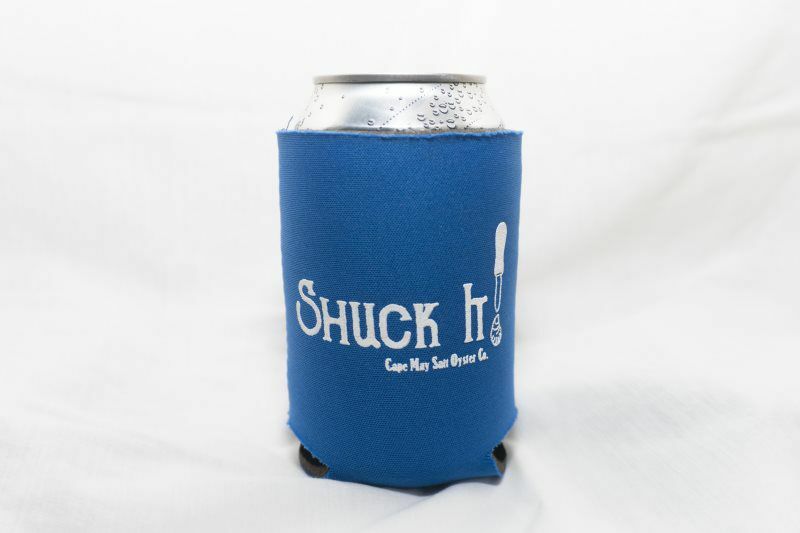 koozie to protect your beverage! Stores comfortably in most pockets for easy transport thanks to its collapsable design.